Seeing is believing! 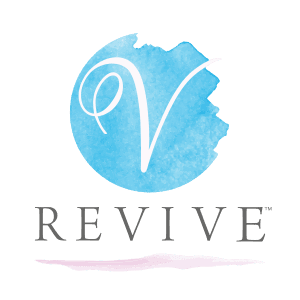 View our gallery of before and after photos to realize what a V-REVIVE treatment can do to change your life. IMPORTANT NOTE: This page contains medical information that includes graphic visuals of medical procedure photos that may be disturbing to some viewers. DO NOT OPEN THIS PAGE if you do not wish to see these images. Access to this medical information is NOT AUTHORIZED for those UNDER THE AGE OF 18. By entering this page, you hereby certify that you are 18 or over.